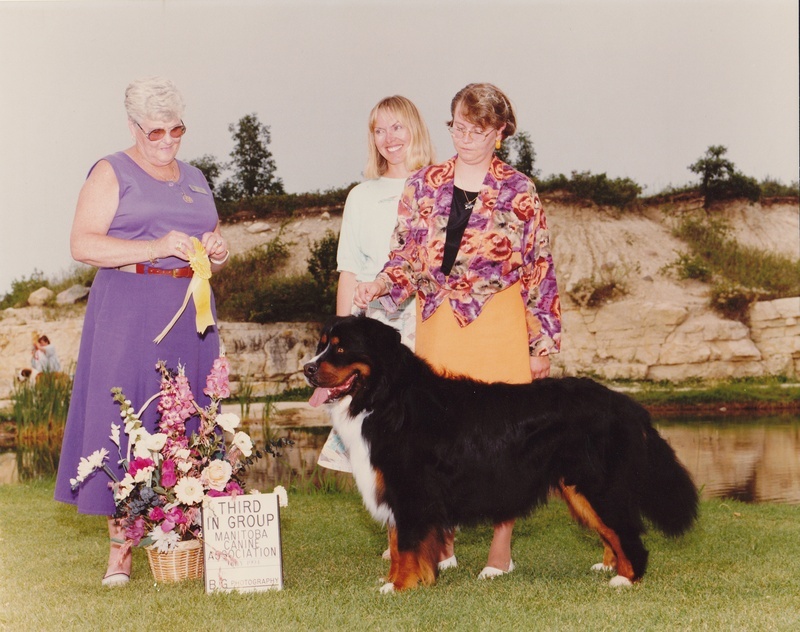 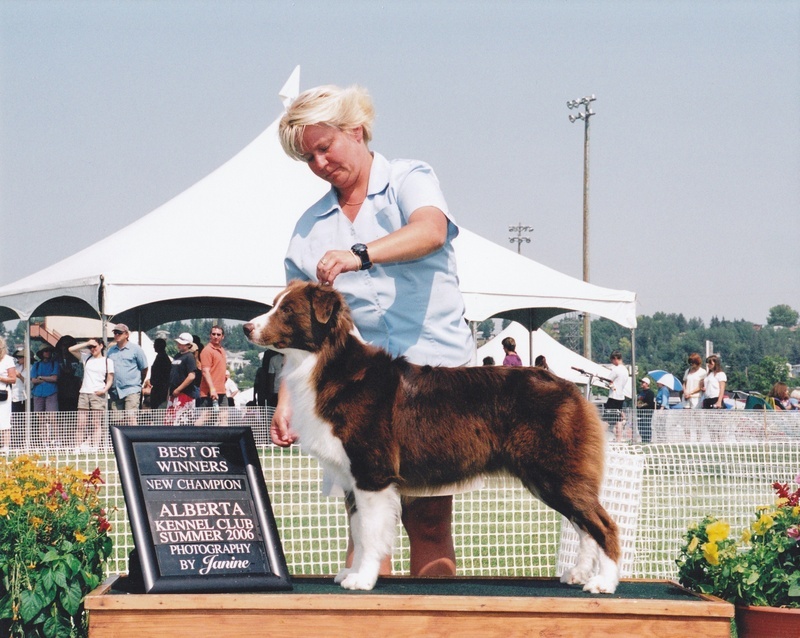 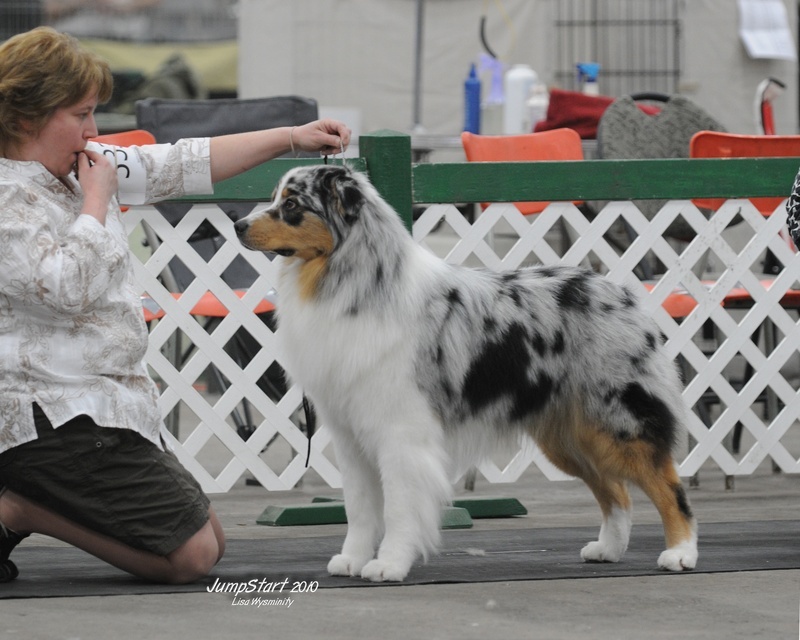 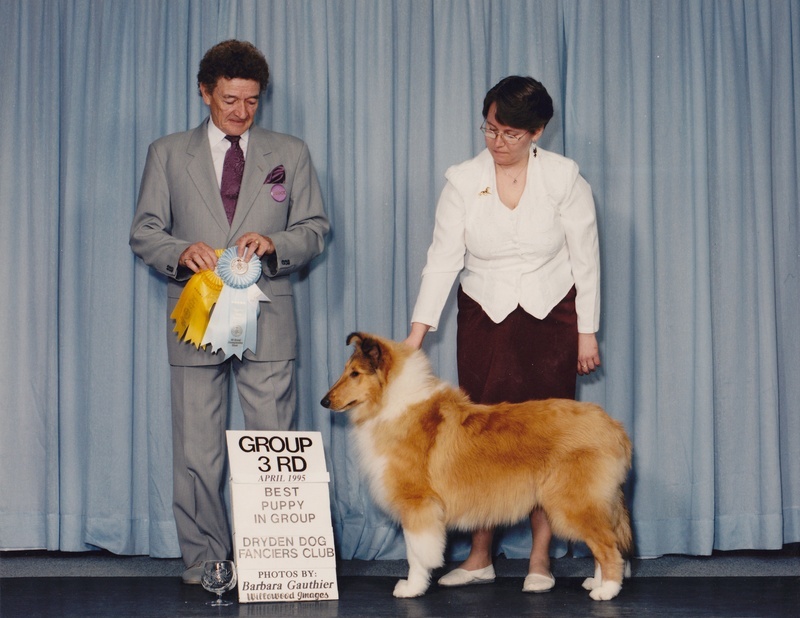 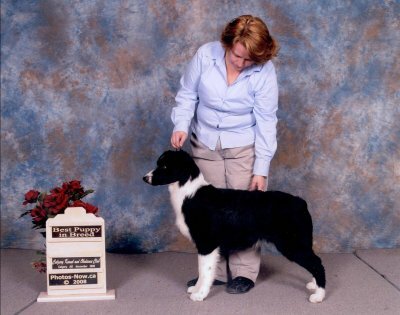 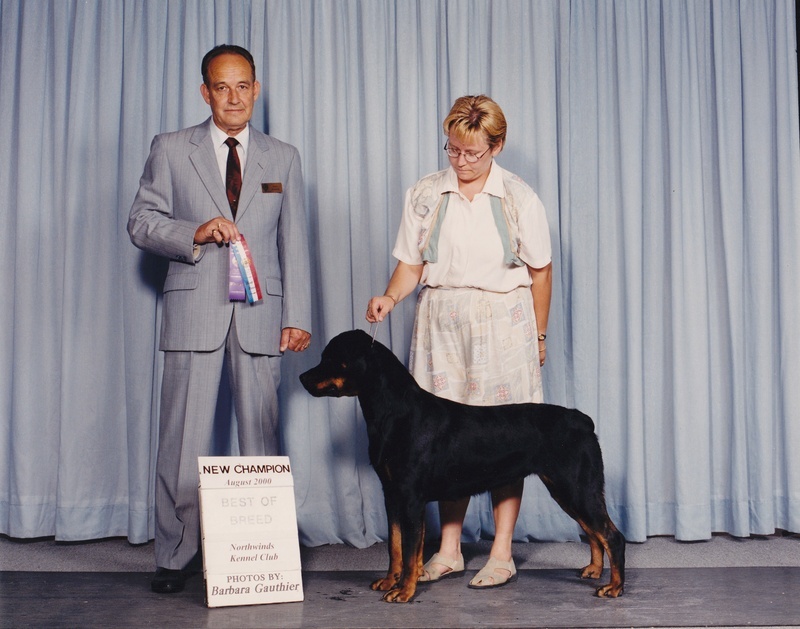 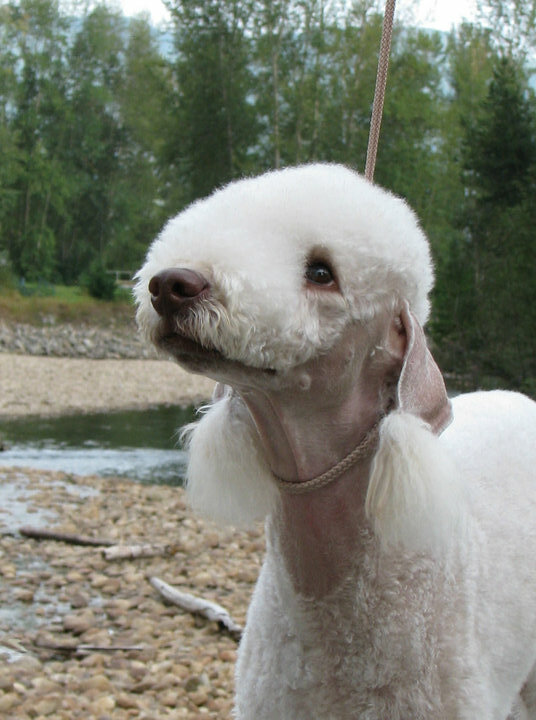 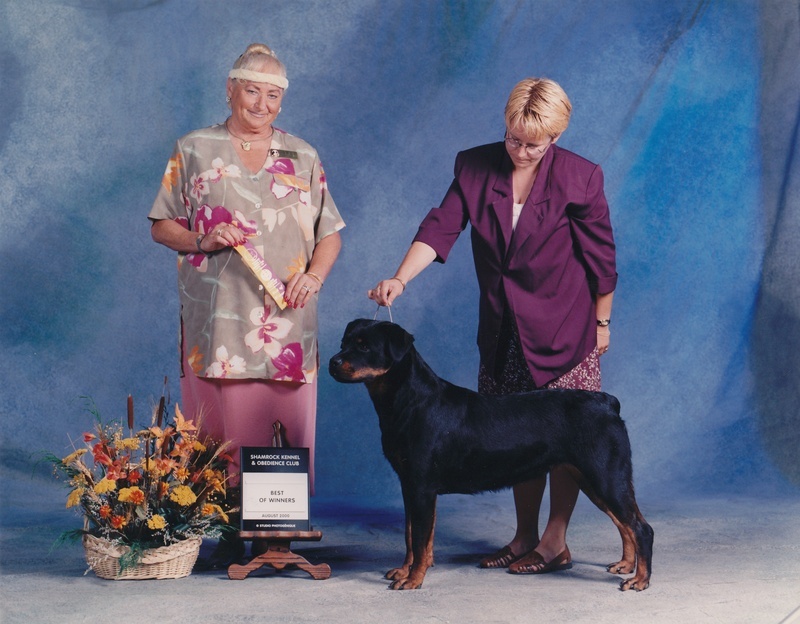 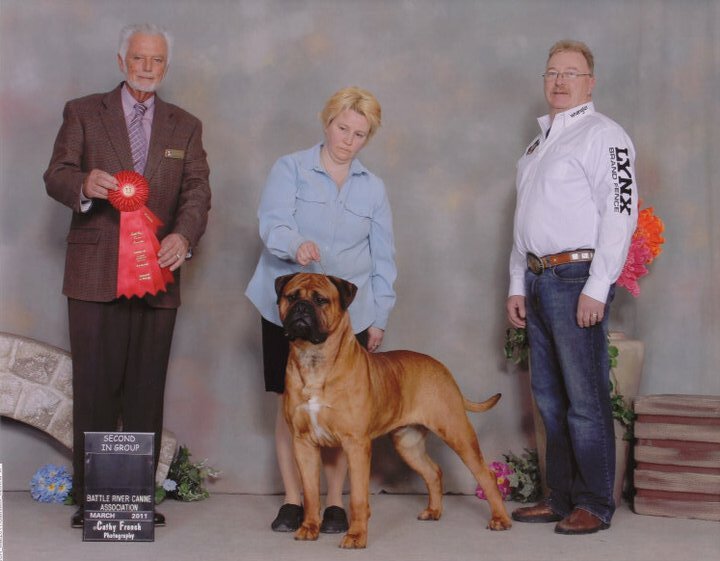 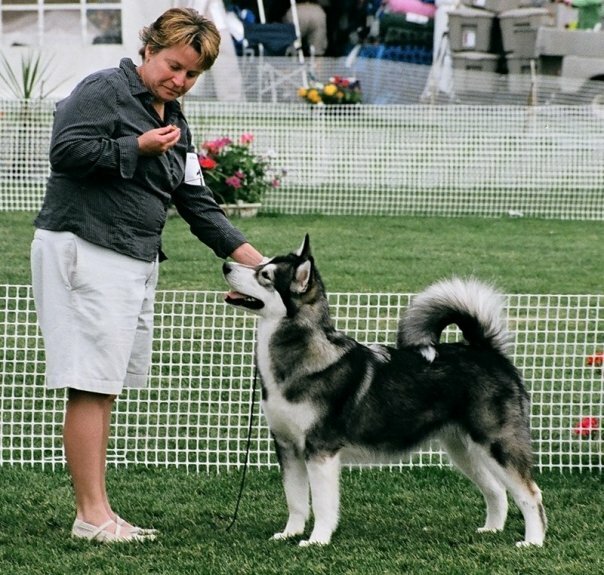 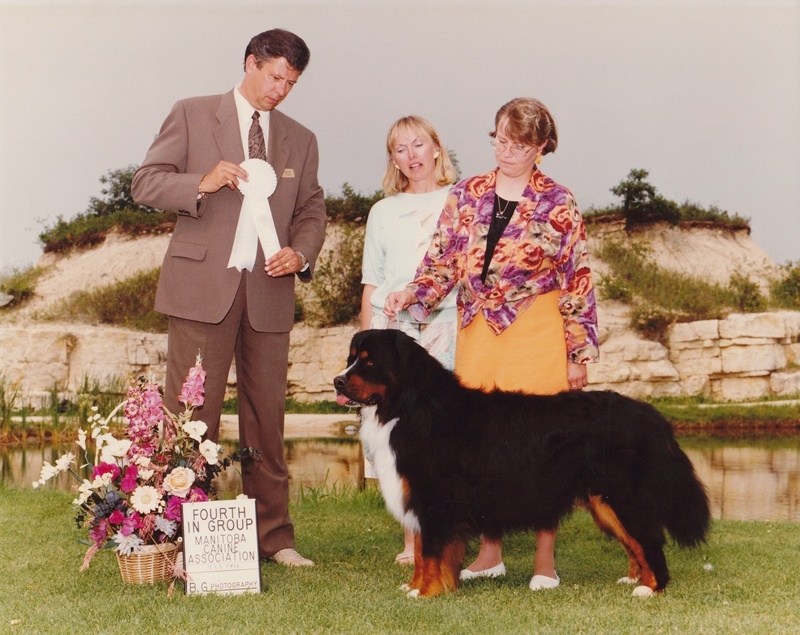 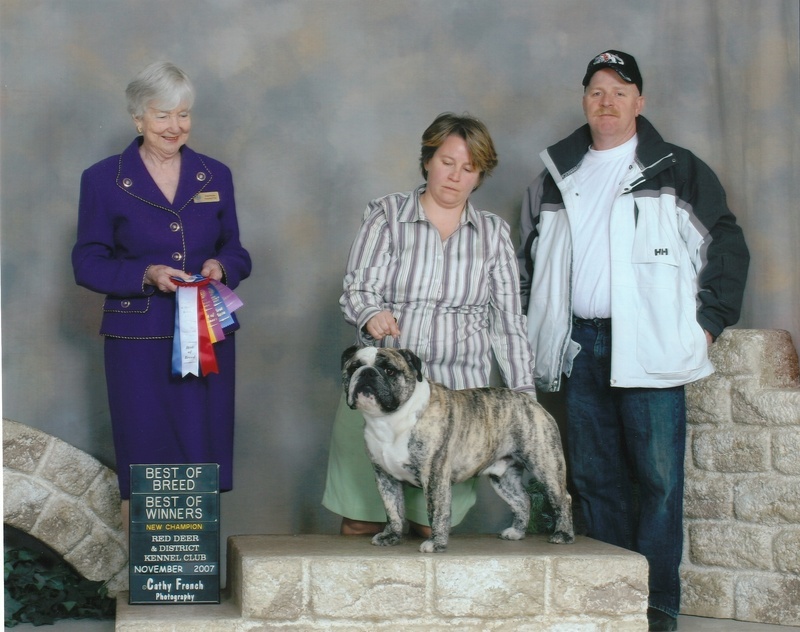 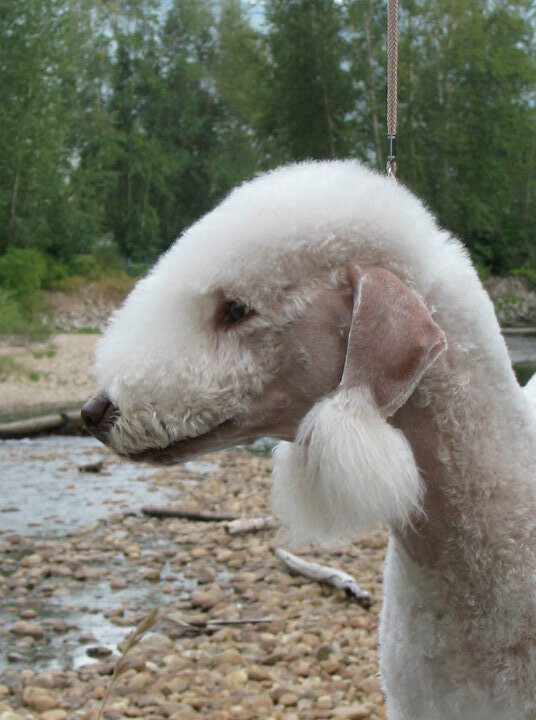 Below are photos of some of the dogs I'm currently showing and some from the past. 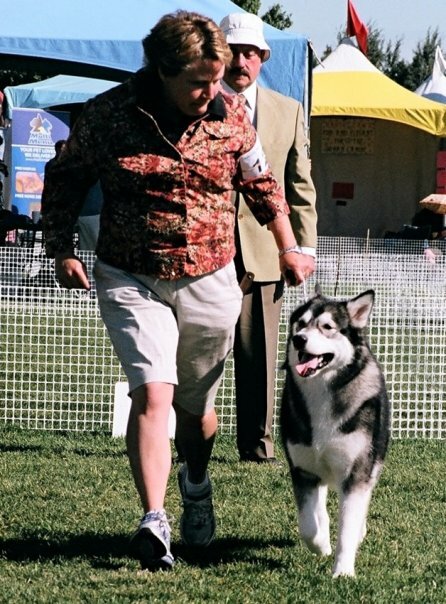 I've been handling since 1995. 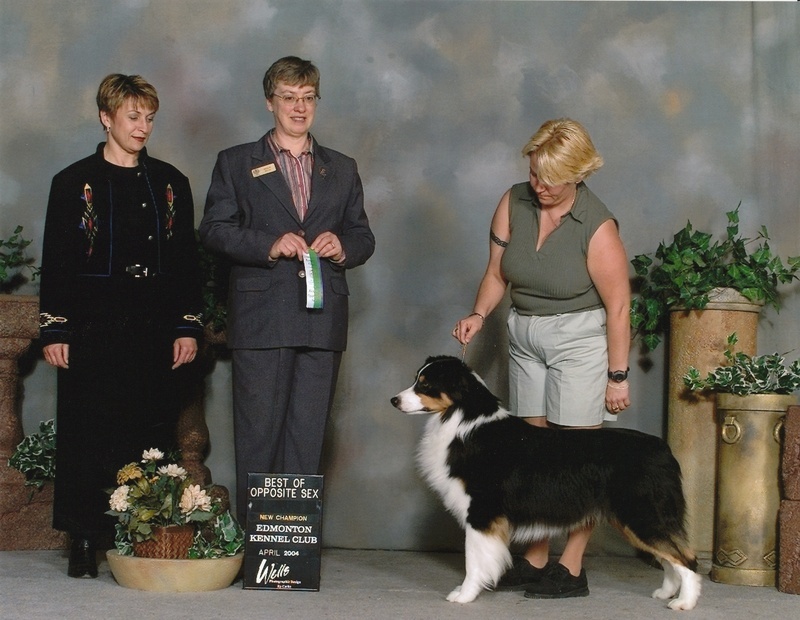 I've shown in Canada and the US with huge successes over the years. 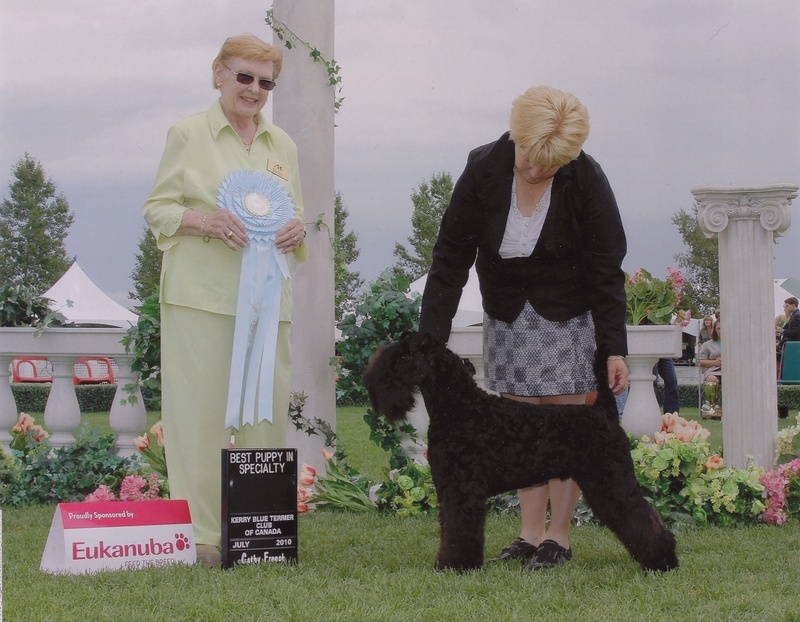 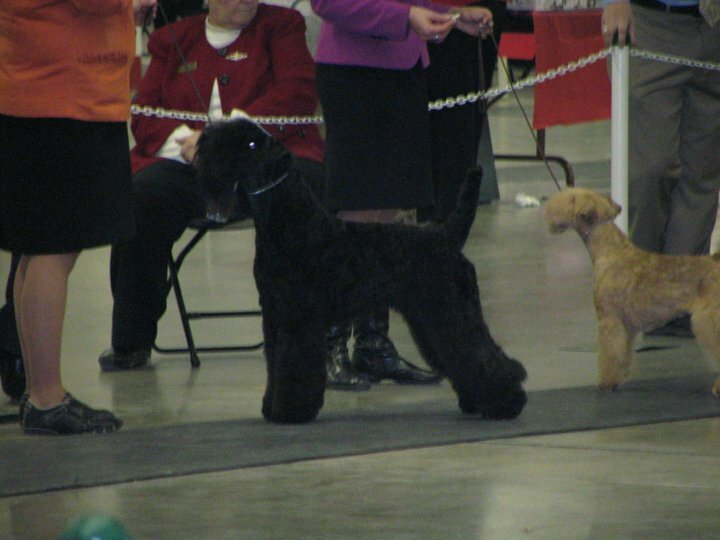 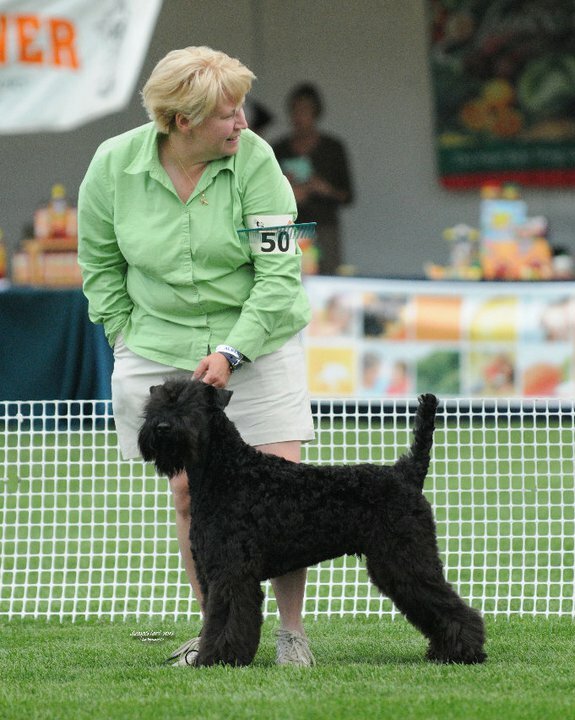 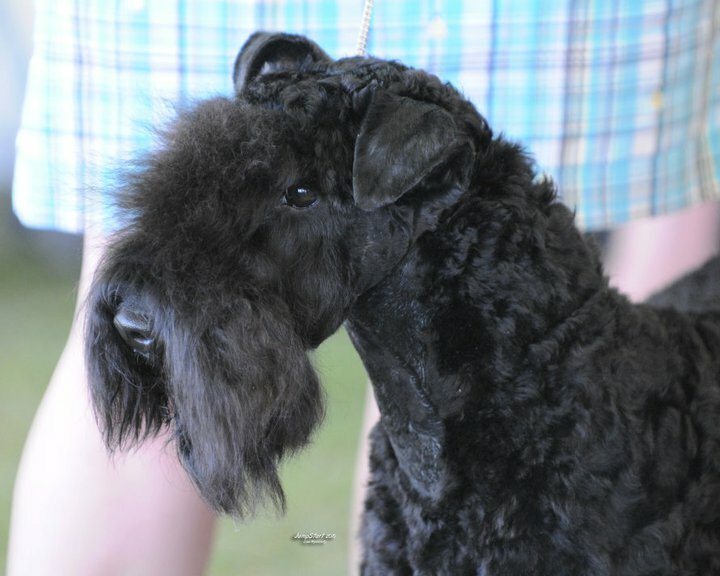 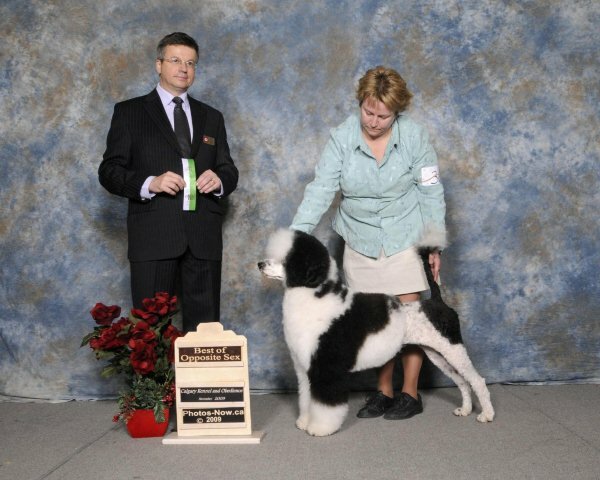 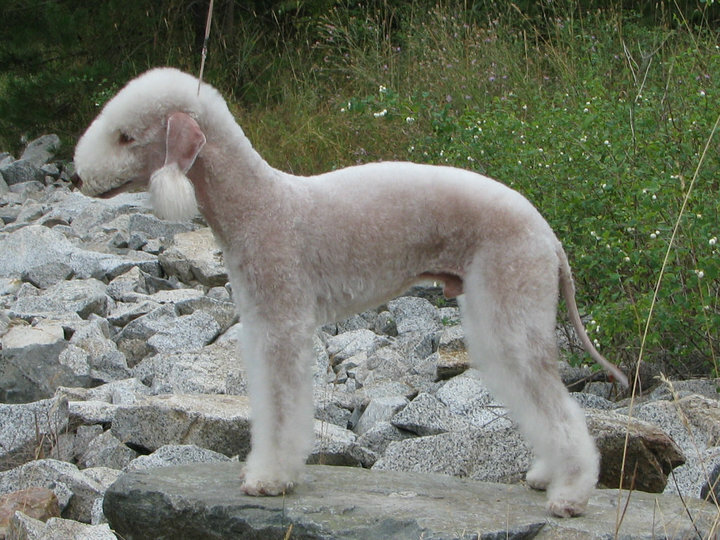 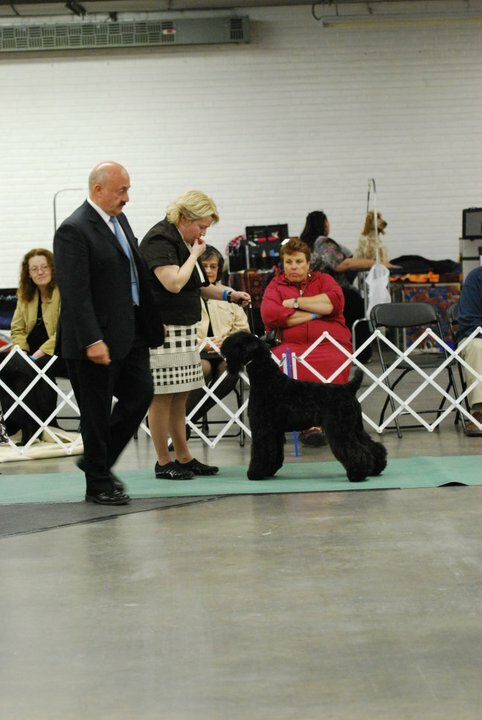 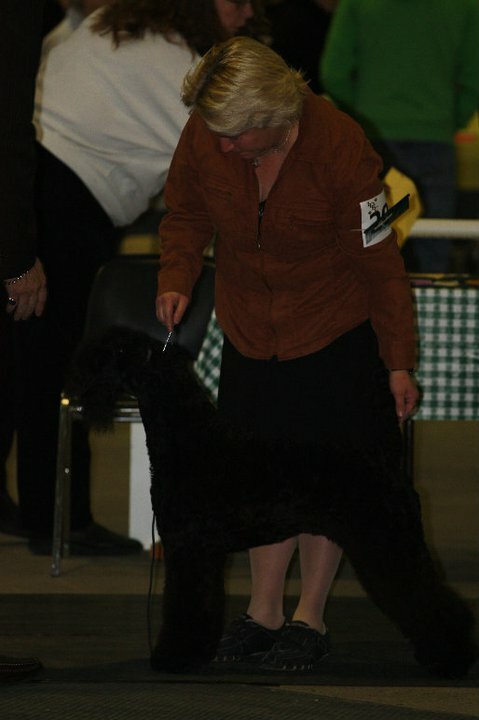 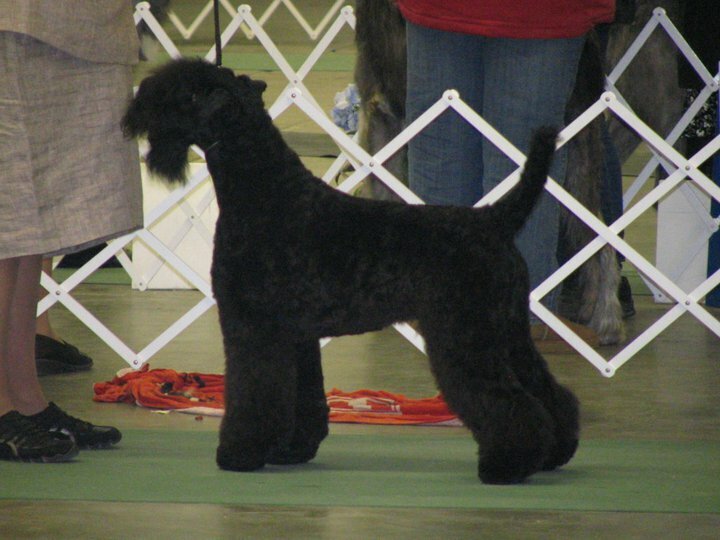 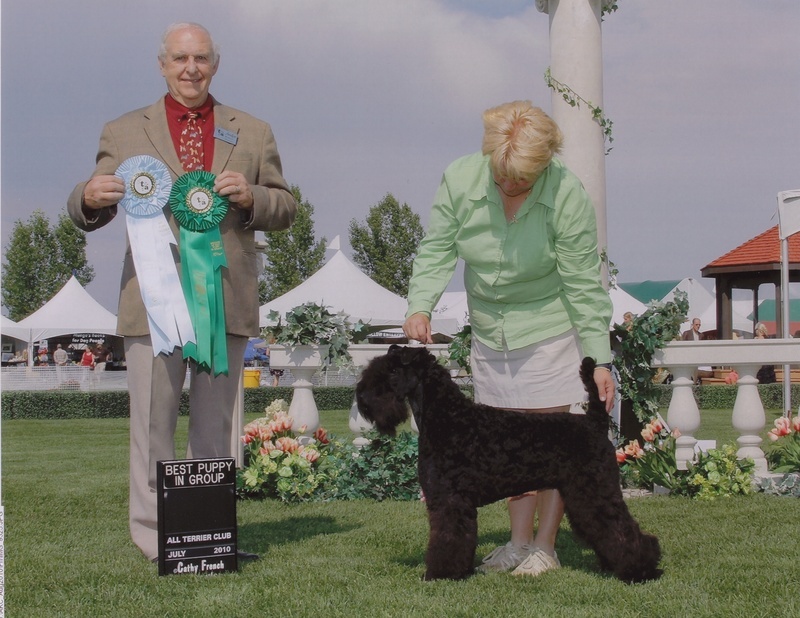 "Calliope" is owned and bred by Petro Haring of Sandstone Portuguese Water Dogs. 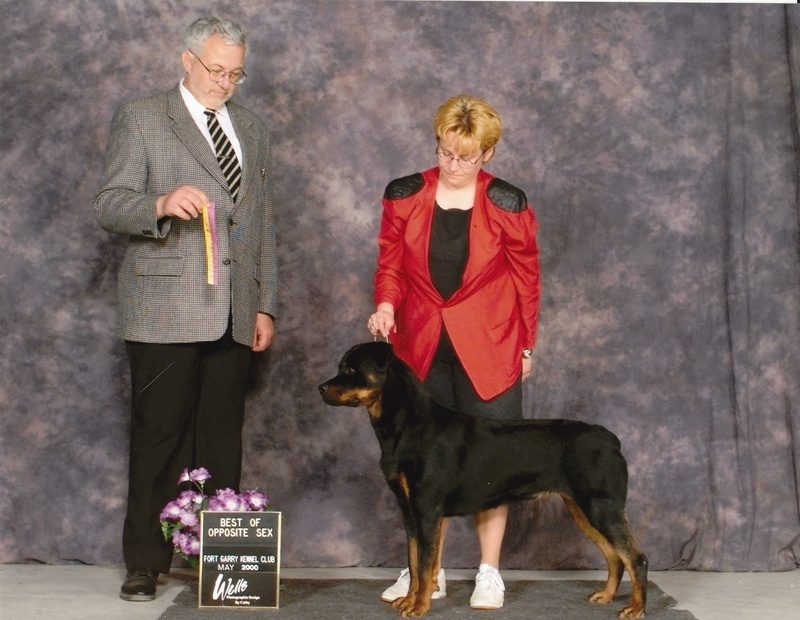 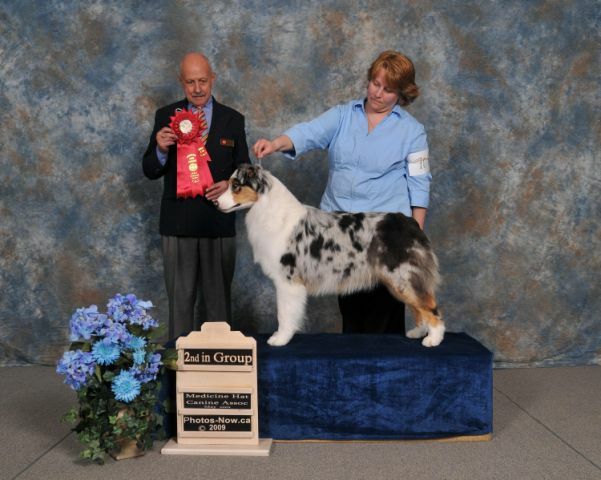 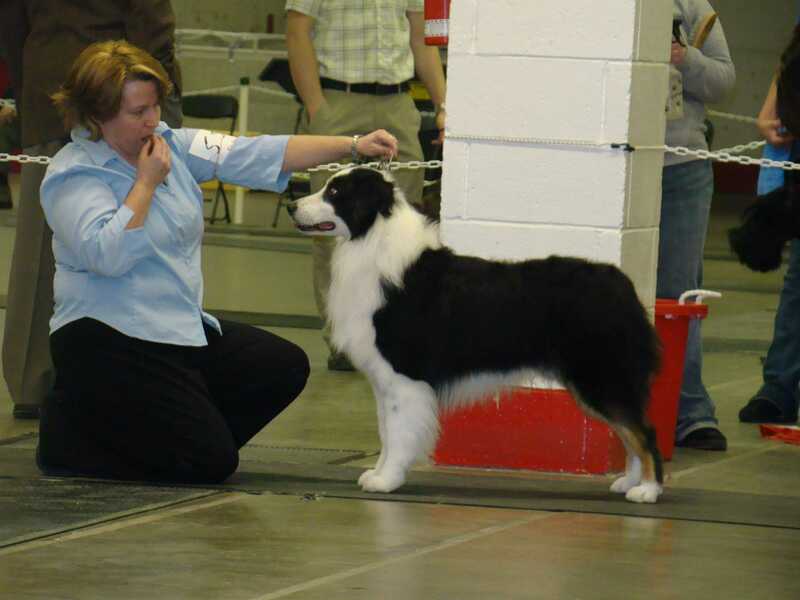 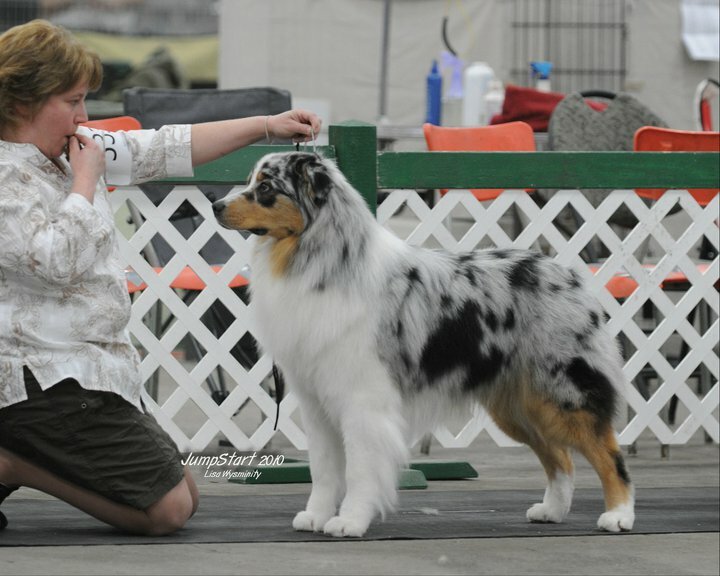 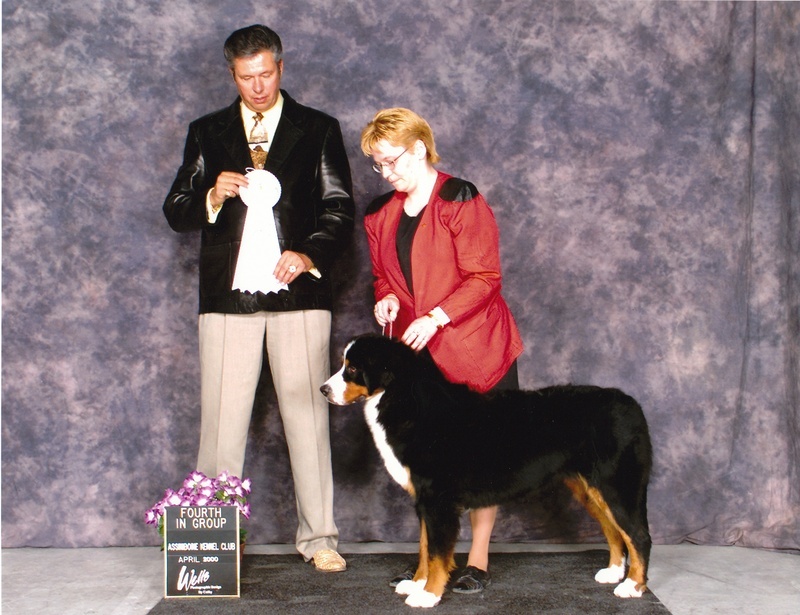 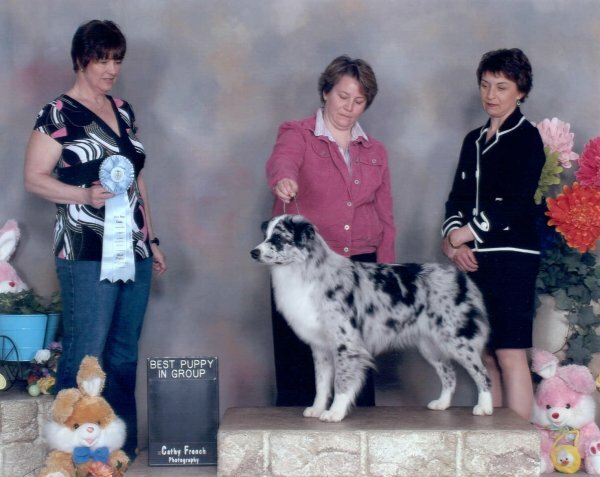 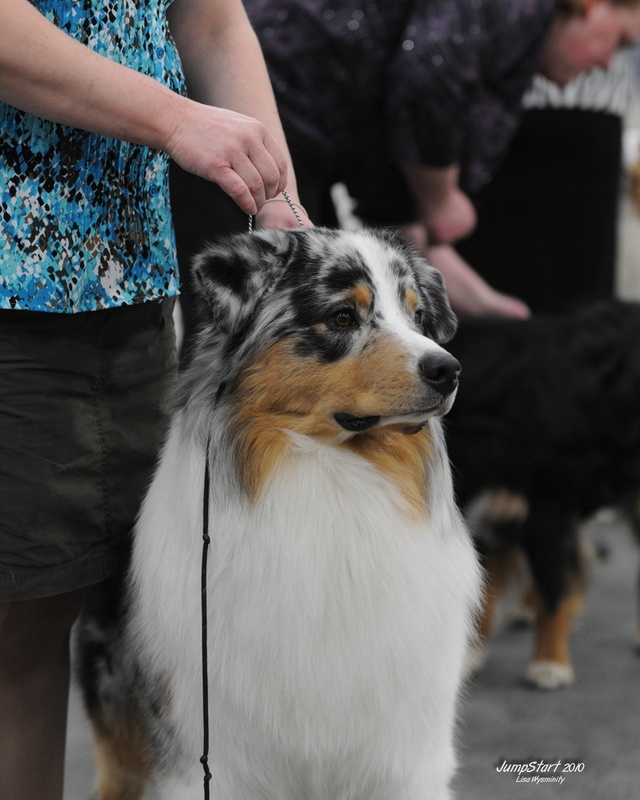 "Belle" is owned by Theresa Casselman of Casselcreek Austrailian Shepherds.